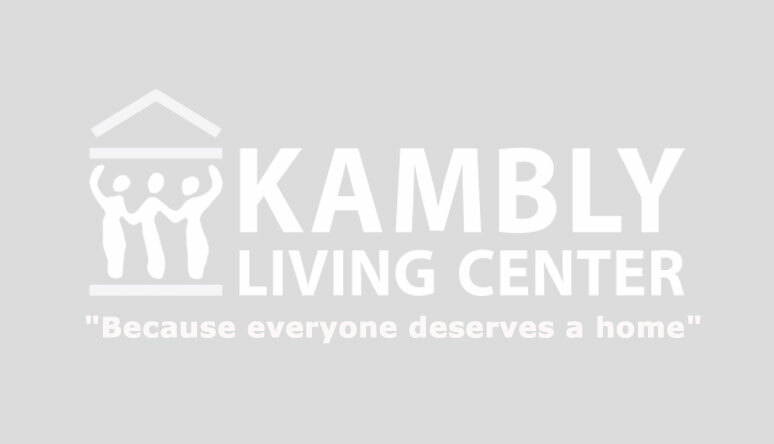 "Because everyone deserves a home"
Kambly Living Center provides adults with developmental disabilities in a family home-like environment. We offer quality care in a comfortable, secure setting with activities and services designed to enhance their independence and dignity. We are situated in a residential area on six acres of land within minutes of medical offices, the hospital, recreation, and transportation. We invite you to learn more about Kambly Living Center. To provide the opportunity for adults with developmental disabilities to achieve emotional, social and spiritual growth in a safe and secure homelike atmosphere. As a non-profit organization, Kambly Living Center has the privilege of being able to utilize the services of the Food Bank of South Central Michigan. The Food Bank is conveniently located right here in Battle Creek and is part of Feeding America and the Food Bank Council of Michigan, making national and state food resources available to us for a small fee. With the help of donors and volunteers, the Food Bank provides a wonderful, essential service to our food service program. We need your support again this year in meeting the Food Bank Challenge. We have participated in this program for the last six years and it has been a huge benefit to our organization. This is a national challenge, to fight hunger and provide nutritious food at drastically reduced prices. However, from March 1 through April 30 for every donation made to our agency's account at the Food Bank, the Food Bank will credit our account by an additional 10%. It's the most effective and efficient means to make a monetary contribution to Kambly's food program. Last year we received $3,077.00 in donations which translated into thousands of dollars of food and supplies; this was a huge boost to our food budget. Please remember, you must make your contribution between March 1 & April 30 in order to be eligible for the Food Bank Challenge. Please click on the Donate Now button to help Kambly. IMPORTANT: When donating you must leave this message in the leave a comment field, Kambly Agency Number A-1295. This will ensure Kambly receives your donation. Kambly is a 501(c)(3) non-profit organization, allowing you to take a tax deduction for any contributions. Most of our residents only receive SSI benefits. If you would like to learn more about Kambly Living Center please watch the video below. Your donation goes directly for the care of our residents. Thank you for supporting our Kambly family. Come join our annual Knock Em’ Down for Kambly 3-6-3 bowling fundraiser. 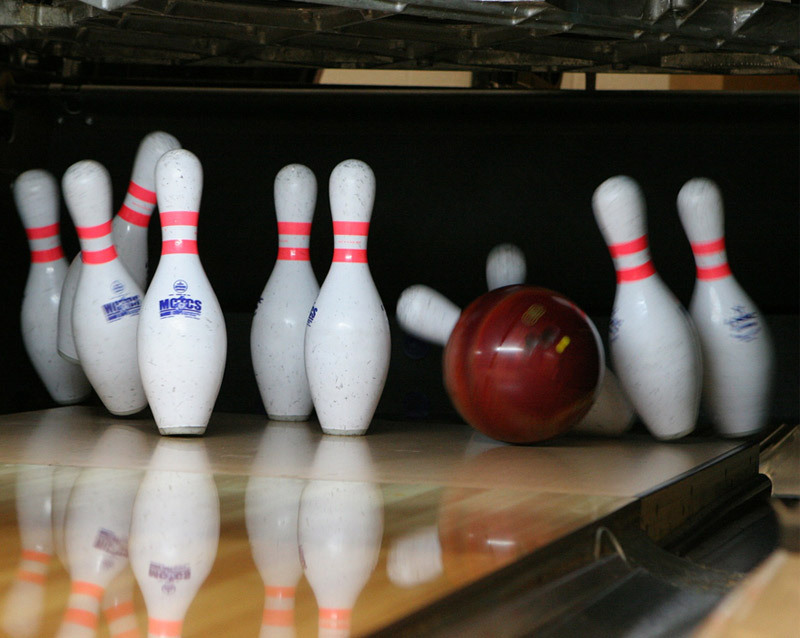 Our residents love to bowl! The annual open houses are a favorite of our Kambly residents. 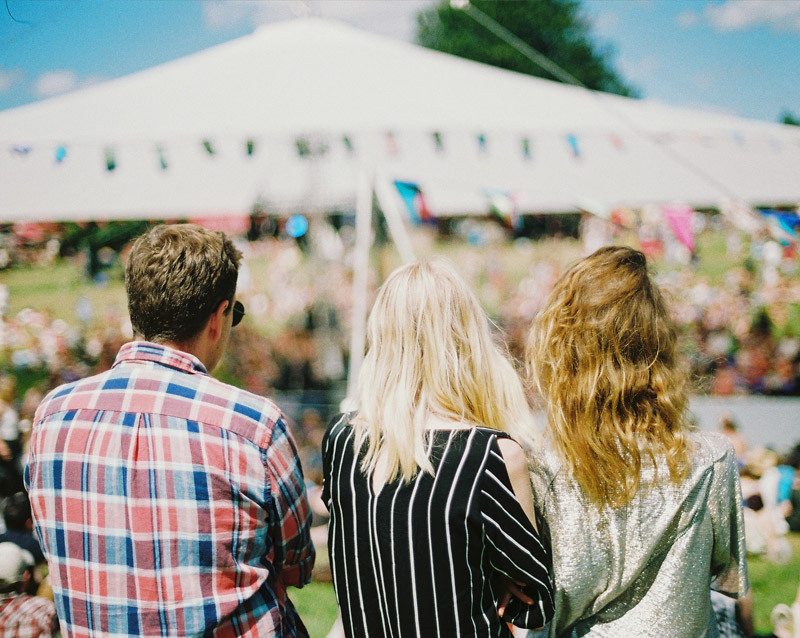 They enjoy seeing all their family and friends. The Kambly Glow Ball Scramble is our biggest fundraiser. 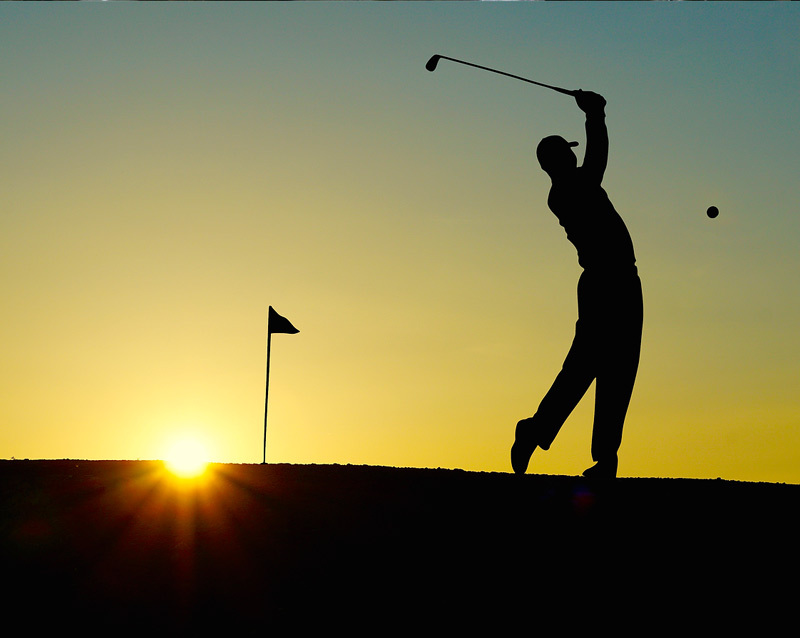 Join us for dinner, glow ball golf, golf contest and raffle prizes.